Comments: This widely planted Asian tropical is a perennial shrub, but is commonly grown as an annual for colorful flowers in summer and fall in areas where it is not hardy. 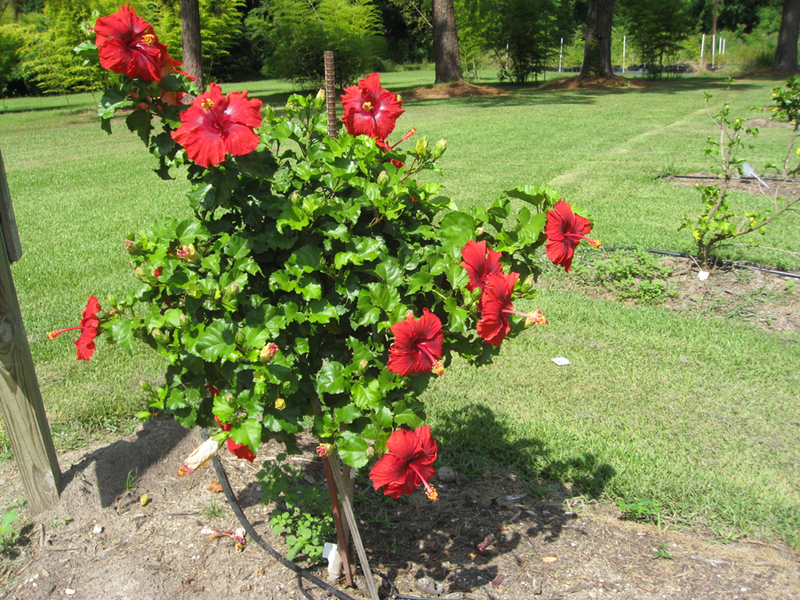 It is used in containers, beds, patio and pool side plantings. May be cut back, dug and overwintered as a container plant and kept from freezing.